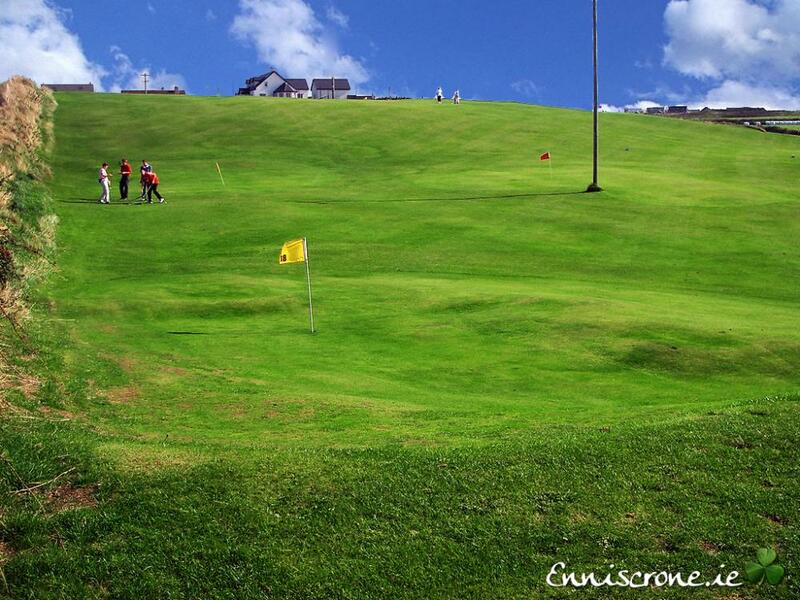 Golfers will find many challenging holes in their game at the demanding links course. 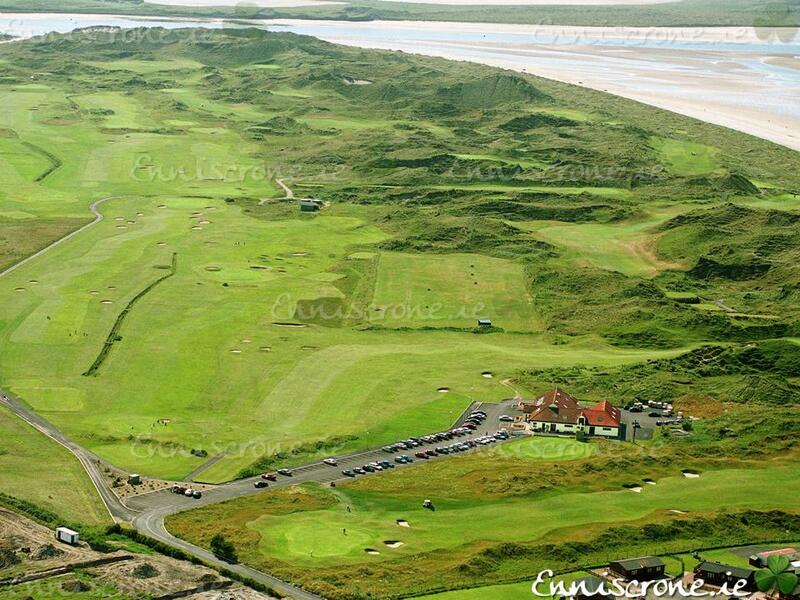 Enniscrone Golf Club has hosted the Irish Close and West of Ireland championships in the past, and one game of golf there will tell you why. As you explore the beaches and enjoy the views out over the ocean, you will also find Pitch and Putt, Crazy Golf, tennis and children's playground activities to occupy your time. With a choice of both deep water and shore fishing, anglers will have a full choice of catch. Available nearby, also, anglers will find salmon rivers and brown trout lakes, including the River Moy and Lough Conn.
Not interested in fishing? Not a problem. 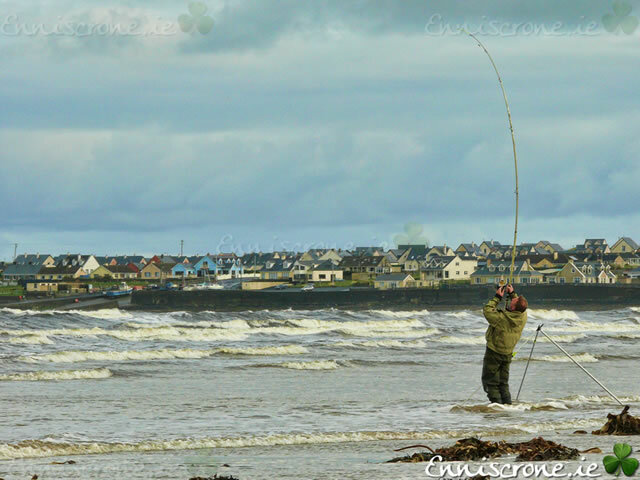 Situated on the eastern shore of the historic Killala Bay, Enniscrone is the perfect choice for all water sports from swimming, surfing, water skiing and sailing. 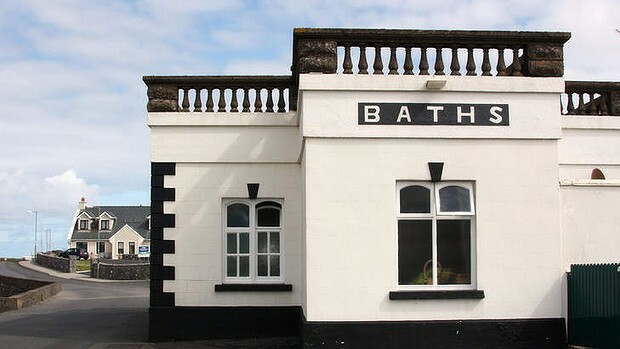 You'll also find so much of interest in the village of Enniscrone, with a varied and wonderful collection of shops, pubs, restaurants, take-away's and tea rooms. The nightlife in Enniscrone is active for those who enjoy an evening out, as you will find live music and traditional sessions, as well as a fine meal or even just good bar snacks. 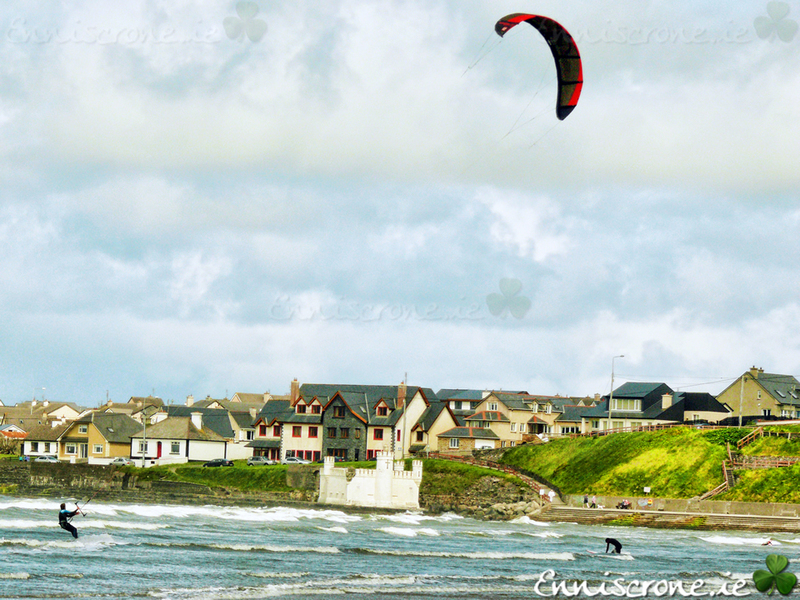 Enniscrone is the perfect escape for holiday and vacation fun and relaxation. Let us help you find the right rental property for that fun.